Earlier this summer I spent the day with Andrea at the Toledo Botanical Gardens putting together this fall table setting, inspired by the colors* of the fig, for the Autumn issue of Styled.... the magazine is full of fun entertaining ideas and you can read it right over here. 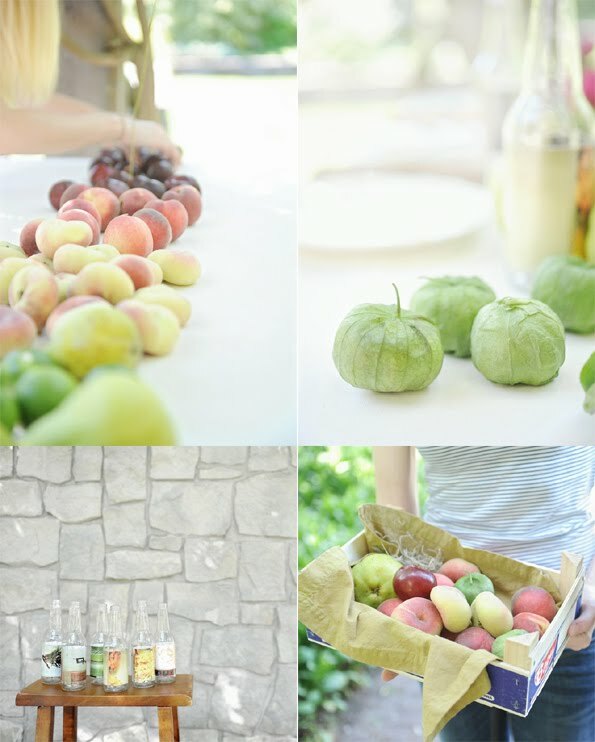 just read the new issue of styled and then came to your blog and i love how you assembled all the fruit as the centerpiece. so inspiring for a fall get together! so beautiful, thank so much for sharing! i love how it is not the standard red, yellow and orange! you always do such beautiful work! Alli, are those tomatillos? What a pretty table! Gorgeous. So soft yet still cozy fall. I am a big fan of figs, and this table. Really nice work! It somehow warm and light at the same time. Your table may have been my most favorite thing in the entire magazine. 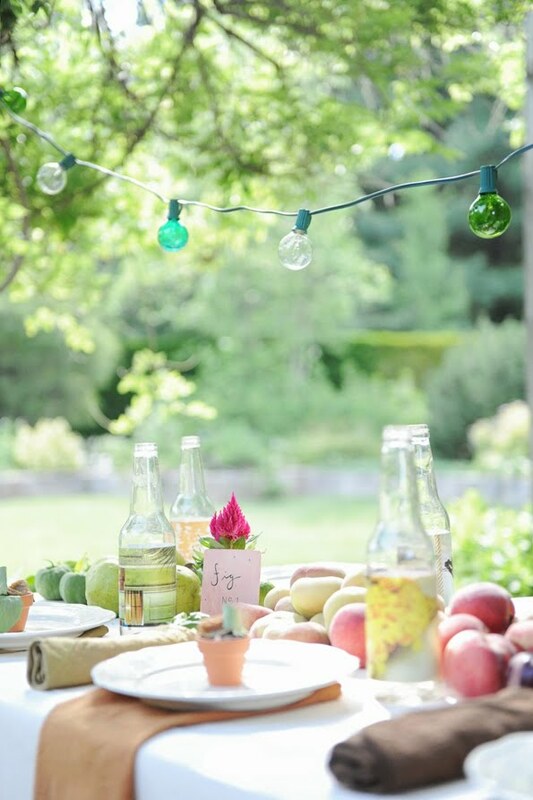 I love the color gradient effect of the fruit centerpiece. It's so perfect! Thank you guys for the sweetest comments! Absolutely beautiful! Congrats on the feature. Stunning colour scheme, absolutely love it and a lovely feature over in Styled. Congratulations. These colors are unreal. So so pretty. gorgeous. and how exciting about the magazine feature. heading over to read it now :) you + andrea always = magic. You have THE BEST taste. I keep wanting to add your images to my Pinterest for inspiration!